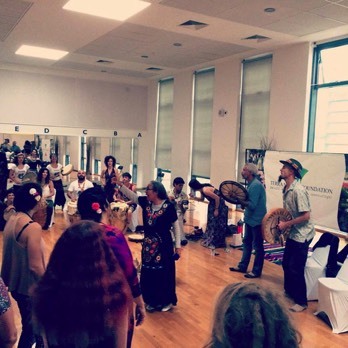 EVENTS – LONDON | Hey Shaman! Hey Shiva! An evening of encounter, sharing, devotion, music and celebration! The healer needs to understand that before offering him or herself to the world as a channel of healing, they must realise within themselves a profound and constant deep level cleaning. Taking out heavy metals that don’t serve them anymore, that add weight to them and imprison them. We are seeds that ourselves need to be treated and healed. 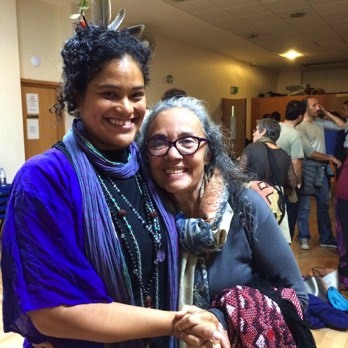 The Sharing Circle is a moment of encounter, devotion and celebration where XamAM (Alba Maria) and Shaman Dhan Ribeiro bring the ancestral wisdom of their linage to answer and/or clarify questions brought forth by the audience. 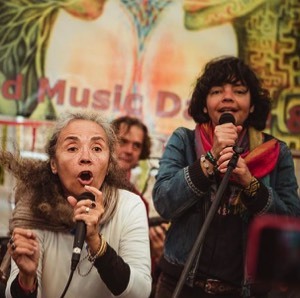 Sivani Mata Francis is an artist who is blessed to be a student of Bhakti (the yoga of love and devotion), and began sharing Kirtan in her local community in 2009 anchored in the teachings of Truth, Simplicity and Love. She organised the UK's first ever Bhakti Music Festival (in August 2011) and the Be Love: Bhakti Immersions which brought devotional musical practices from various traditions together as one, in the spirit of universal love and devotion. 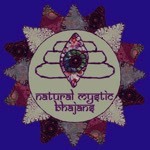 In addition to Kirtan, she shares responsive yoga practice for women, including yoga nidra. 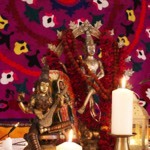 She is also inspired by ancient Goddess traditions from around the world, and is currently writing a book on this theme. 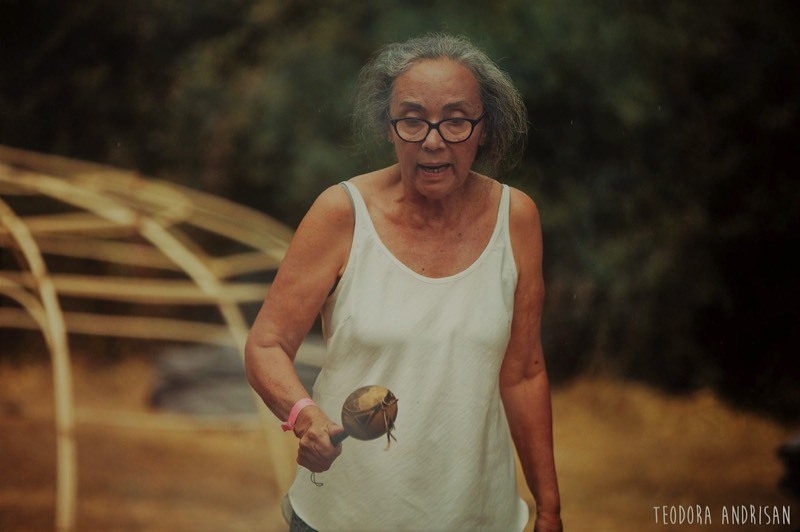 Shaman Alba Maria | XamAM is a Brazilian Shaman, spiritual teacher, psychologist, poet and first visionary of the Terra Mirim Movement. XamAM has been guiding apprentices for over 30 years, passing down the wisdom learnt from her native ancestors and intense initiations with the Four Elements of Nature across many sacred lands. XamAM’s life is expressed as a continuous inner awakening in practise, shared with those who come for profound wisdom and healing. Dhan Ribero is a Shaman, ayahuasquero, book editor, Guardian and devoted teacher of the Mother Goddess lineage for over 18 years. 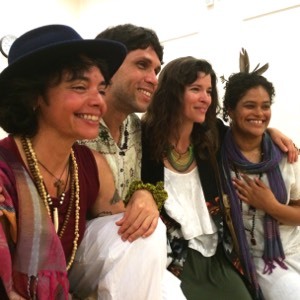 Dhan focuses on the liberation of our karmic wheel into the transformation from deepening within the cosmic spiral of consciousness, with his feathers as sacred healing tools, he tunes participants into a refined frequency. Dhan’s ways are subtle yet assertive akin to the vision of an eagle. The Music Room is a private space, non commercial, in the Baithak style, created with the single purpose of meeting and attending to our spiritual needs. Its goal is to make each concert and event special and memorable, both for the artists/speakers as well as for the public. Those whom want to share with us the sacred food. And the sun shine brightly on our bodies. Hey Great Spirit; Hey Great Mother; Hey Shaman!